Technical Car Experts Answers everything you need: Rear power windows not working on Ford Mustang? Many car drivers notice this problem. In this particular query,the front side power windows are properly working,but both rear power winmdows are not working. Ok, all the power windows use the same power wire and ground , so if the front windows work , then we know the rear ones should have power and ground , now it could be bad motors , to see if you have bad windows motors. Turn the key on, but do not start. 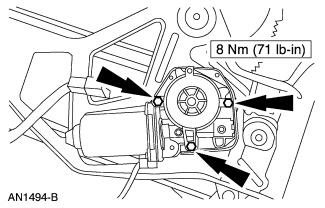 Put the blower motor on high and the headlamps on to make a draw on the battery,then operate the rear power windows and at the same time look at the dome lamp on the rear view mirror,if the dome lamp dims every times you push the switch up and down , then the motor is bad , this is a old trick used by famous mechanics. 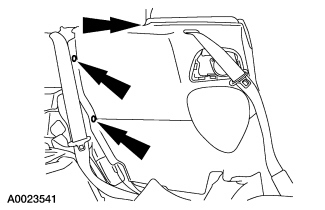 But if this does not work , then does anything happen when you operate the switches for the rear power windows , like a noise , or grinding.Inspect this possibilities. If no noise noticed,then its particularly bad motor causing this problem. 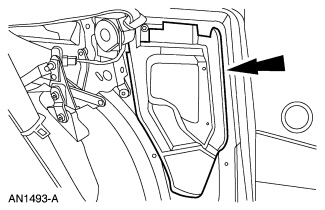 You have to remove the rear seat , bottom first , has two clips in the front to press in and the seat bottom comes off,then two bolts hold the seat back,and it lifts up and out,then you can remove both panels on either side to access the motors.